There have been hints and rumours brewing about the new PUBG Mobile 0.10.5 update which brings on board many new changes and now it seems that the update for the PUBG Mobile is already here now. Tencent has announced that the latest 0.10.5 version update for PUBG Mobile will bring features like the ‘Classic’ voice options, different weapons and ammo on the Vikendi snow map and the much awaited Royale Pass Season 5 with totally new outfits, skins and emotes. 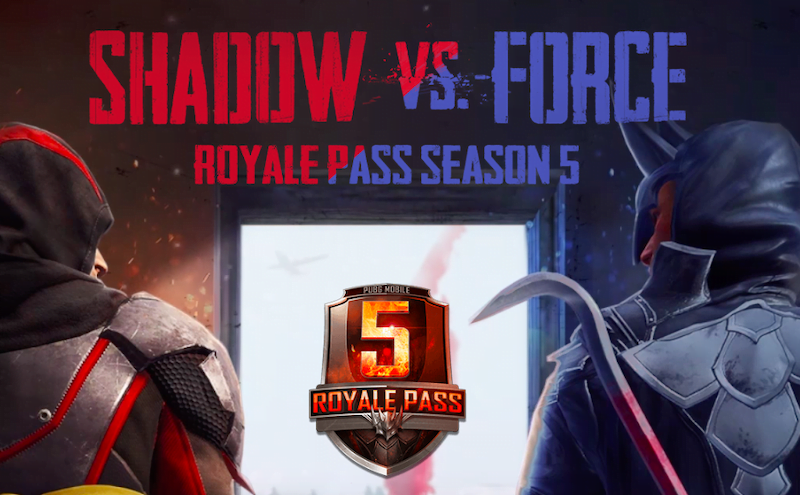 Another upside with this update is that with the PUBG Mobile Royale Pass Season 5 there is also the server-wide pass upgrade events. Additionally, the Share for Deals feature is also back for the players along with a new weapon – the MK47 Mutant which will be available in Sanhok, Miramar and Erangel maps. However, there has been no mention of the Zombie mode by Tencent, which means that the functionality might be released on the same date as Resident Evil 2. Taking a thorough look at the update patch notes for the version 0.10.5, we found that the new version comes with latest additions like the Laser Sight which is a lower rail attachment that reduces spread when firing from the hip. It will be found in all maps. Players will be able to choose Vikendi as a map when creating rooms. The “Classic” voice also makes a return in the Settings after the update. Spawn island announcements can now be enabled or disabled in Settings. The Ranked Mode Season 5 also comes as part of this update. The Swimmer Sandals model has also been upgraded. Additionally, some new inclusions in the game are updated model for swimmer sandals, fine-tuned clan benefit sharing, adjusted Avatar display of Crew Challenge winner, access to supplies from the main menu. Going by the words of YouTubers Mr Ghost Gaming and Allthenewsisgoodnews, the PUBG Mobile zombie mode update might be nearer than previously expected. According to them, in the PUBG Mobile 0.10.5 update beta version, there is a Zombie mode. As per some of the data mined assets of the game, some are speculating that there is a separate map for the PUBG Mobile Zombie mode. 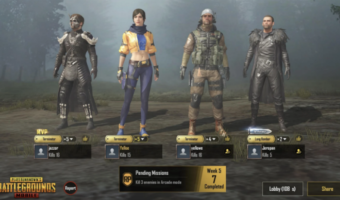 However, the Zombie mode has not yet made its entry into the stable version of the 0.10.5 update of PUBG Mobile. Mr Ghost Gaming has speculated that the zombies may be held back for 0.11.0 or beyond. Although people were expecting the update sooner, this might be the case right now.